There are four stages of life cycles for butterflies. The eggs of butterflies will be placed on the food plants. They are called caterpillars. It will grow into pupate in chrysalis. The adult insect will be moved from the pupa after it splits. It flies when the wings grow and develop. The generation of butterflies can be in a single generation or it can span in several generations. There are various ways conducted by butterflies to avoid the predators. They can do mimicry, camouflage or even aposematism. Butterflies often migrate to reach the new land. 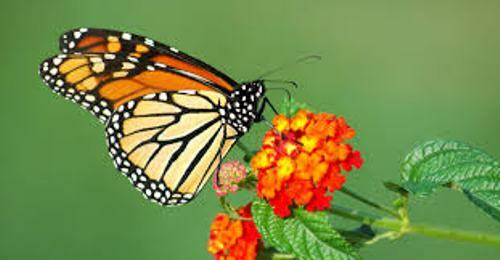 One of the butterflies which migrate by reading a very long distance is monarch butterflies. 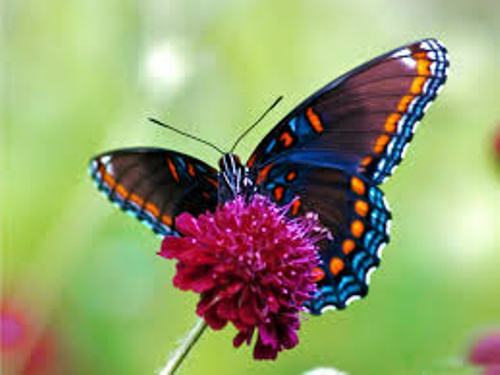 There are several types of butterflies which develop the parasitic relationship with other organisms such as ants, flies, vertebrates, invertebrates and protozoans. Check facts about bumblebees here. Human being considers several species of butterflies as pest which destroys trees and crops during the larval stage. 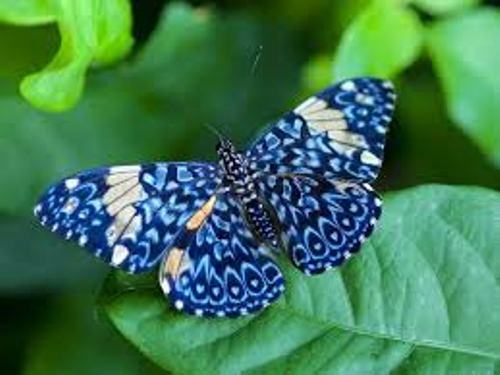 However, there are some butterflies which give benefits for people and ecosystem. Few butterflies may eat the harmful insects and some of them can act as the agents of pollination. Butterflies are very important as part of our culture. Many people use butterflies as a motif in literary art, fabrics, and visual arts. 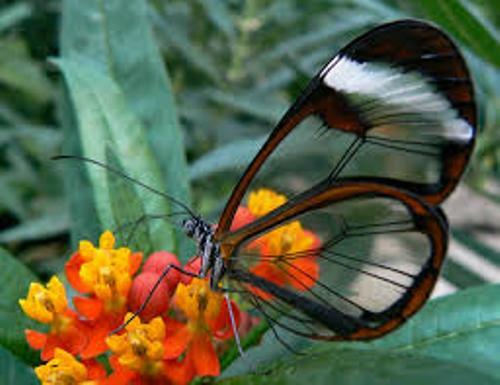 Butterflies have three body segments. Those include abdomen, thorax and head. The wings have bright colors. It can be in blue, yellow, orange or even black. You can find butterflies living around the world. But you will never find them in Antarctica. 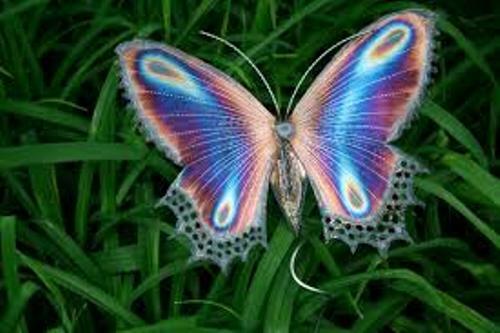 There are around 18500 species of butterflies in the world. Get facts about burrowing owls here. The monarch butterflies are native to America. Now you can find them living in Iberian Peninsula, Oceania, New Zealand and Australia after they spread in 19th century. What do you think on facts about butterflies?